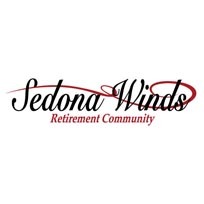 Desert Winds Assisted Living Community has an amazing atmosphere located close to Sun City, AZ. 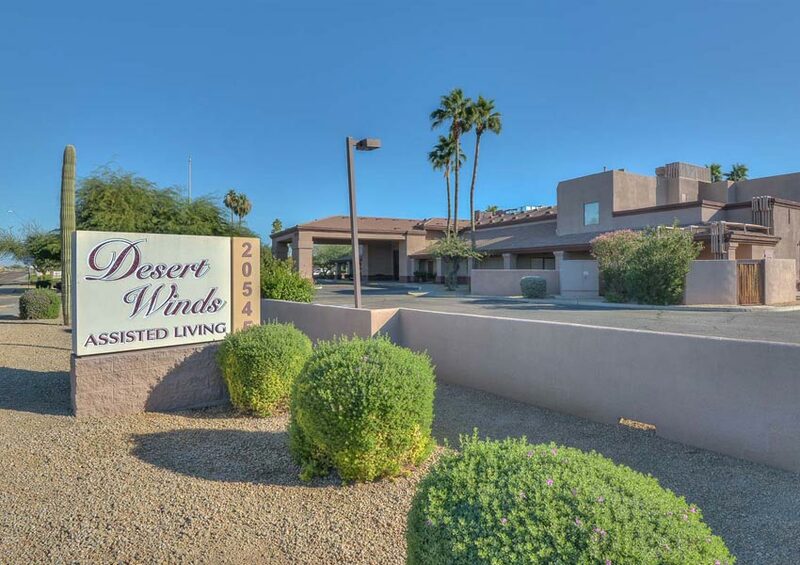 This Retirement Community offers various lifestyle options, including a one bedroom, two bedrooms, and studio apartments that come with enough space for residents and their clothing, furniture, as well as personal items. 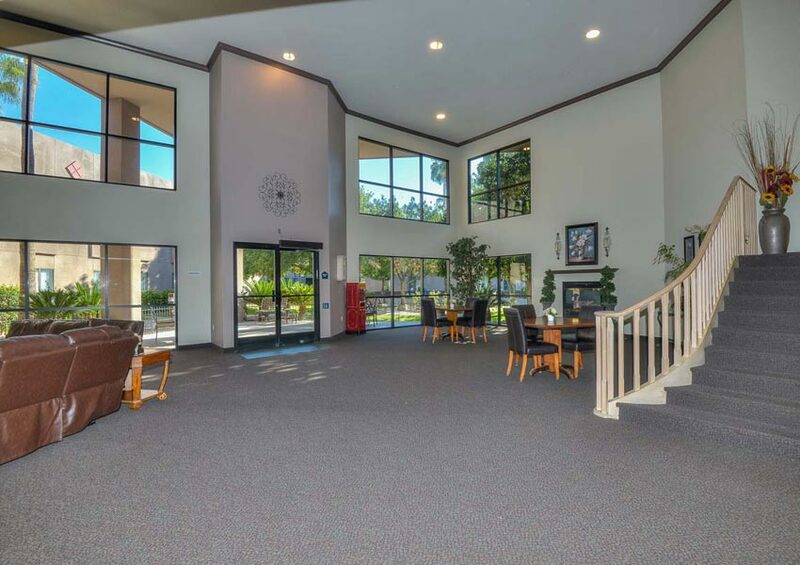 Built surrounding a courtyard, the Assisted Living building is two stories with a focal point for various activities and amazing views from apartments looking out to the lush garden. 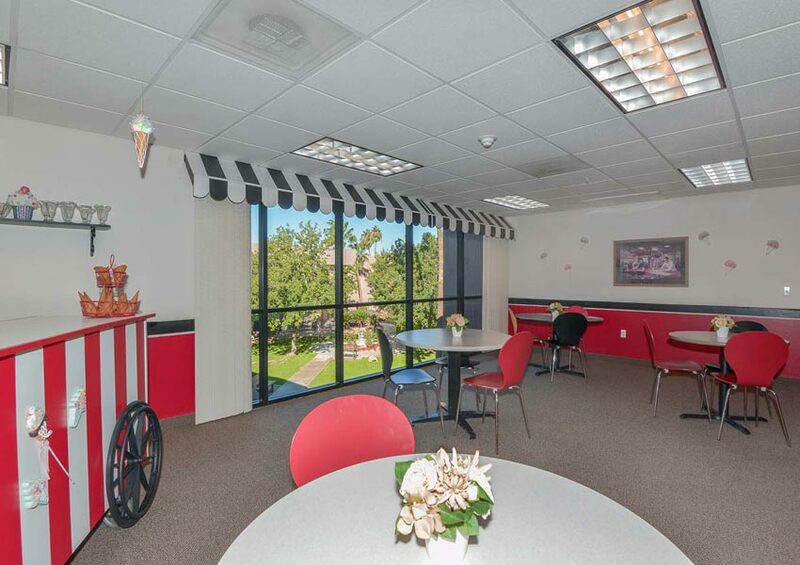 The other apartments have great views of the sunrises, sunsets, and mountains. 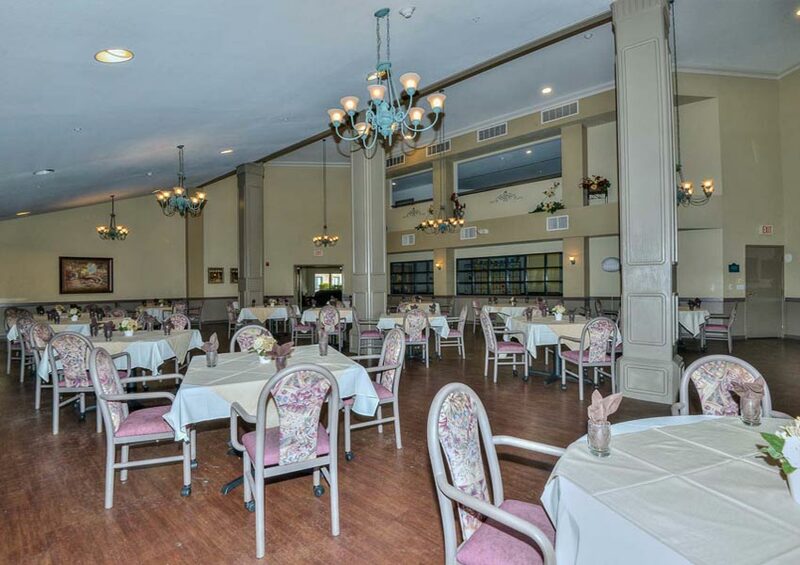 Highly qualified, licensed Assisted Living Staff are on hand 24 hours a day to provide loving care, delicious well-balanced meals and a variety of activities to enrich the lives of our residents. 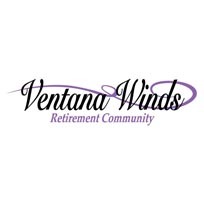 Call 623-322-0600 for more information on our Assisted Living Community. 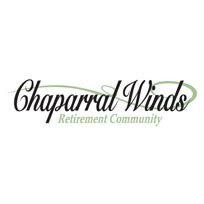 A full assessment is provided to each resident before moving into the Assisted Living Community, conducted by Desert Winds licensed staff. 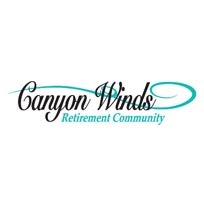 This allows the development of personal care plans that are tailored to each resident. We provide an a-la-carte menu of services which makes sure every resident pays only for what their requirements are, while making it more convenient to change the care plan if needed. Our licensed and highly qualified Assisted Living staff members are on hand 24hrs, every day to offer gentle care, well balanced and delicious meals, with a range of activities that help to enrich our residents lives.